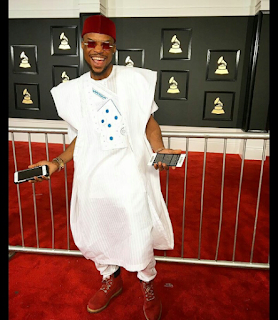 CHECHESMITHNATION : Men's Style Pick: Ketchup Rocks Agbada To The Grammy's! 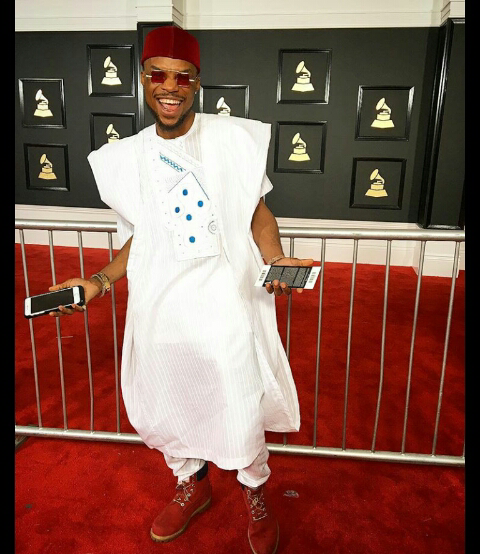 Men's Style Pick: Ketchup Rocks Agbada To The Grammy's! 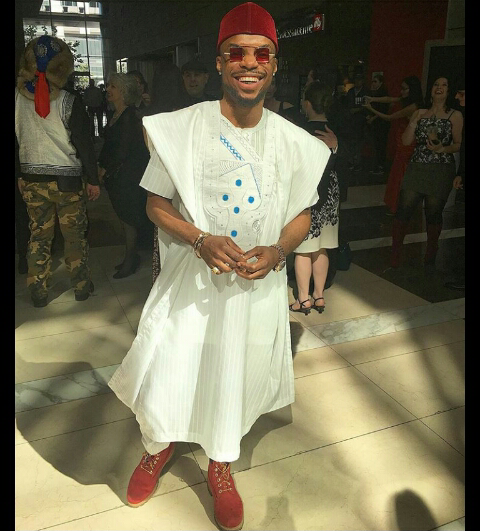 Ketchup was spotted looking all stylish in Agbada, teamed with color co-ords hat and shoes.